Oatlands Historic House and Gardens is partnering with Leesburg-based J&L Interiors to assist in the renovation of the Emmet House, the final property to be brought back into the Oatlands fold. The renovation is made possible through support of John and Diana Jaeger. 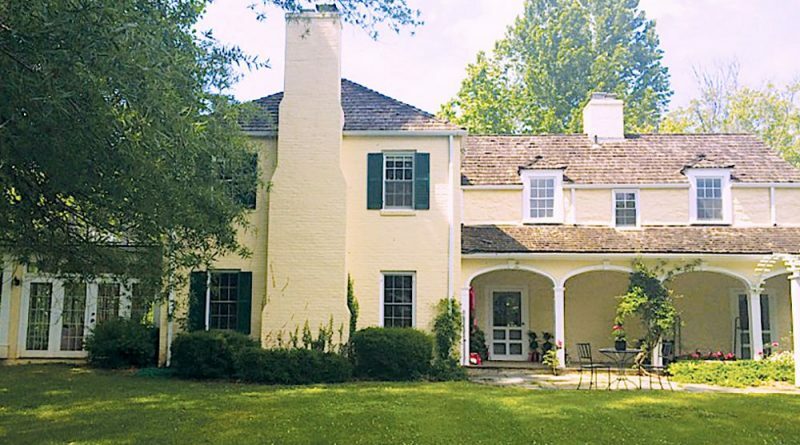 The house was acquired by Oatlands in 2014 from Gerry Emmet, a member of the family that donated Oatlands to the National Trust for Historic Preservation in 1965. Once known as Oatlands Hamlet, the 54-acre property is being preserved by Oatlands, which is conducting a $2.5 million capital campaign to support its efforts to preserve the house and other historic structures, as well as to acquire additional venues for educational programs and special events, including weddings, corporate retreats and private parties. J&L Interiors owners Julie Hoffmann and Lori DuVal said they are excited to be working with Oatlands—a sentiment reciprocated by Oatlands Executive Director Bonnie LePard. “We are delighted to partner again with J&L Interiors, a team that has a wonderful history of interior design excellence,” she stated. The renovations are expected to be completed by April 1.